MANILA, Philippines - It's a mix of veterans from the judiciary and the academe, the young and the old. And one of them will be the next Supreme Court associate justice. The Judicial and Bar Council (JBC) on Wednesday, November 7 nominated to the post former UP Law Dean Marvic Leonen, former Energy Secretary Raphael "Popo" Lotilla, Court of Appeals Presiding Justice Andres Reyes, CA Justices Jose Reyes, Noel Tijam and Rosmari Carandang, and La Salle Law School Dean Jose Manuel Diokno. Secretary of Labor and Employment Rosalinda Dimapilis-Baldoz yesterday announced the Regional Tripartite Wages and Productivity Board-National Capital Region (RTWPB-NCR) has approved a new wage order for workers in the region. 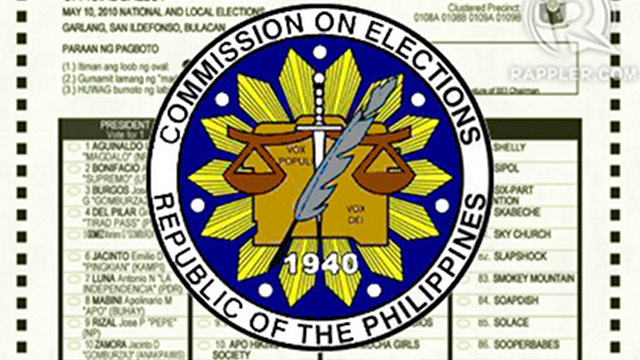 MANILA, Philippines – This group, for the Commission on Elections (Comelec), is a spark of hope. 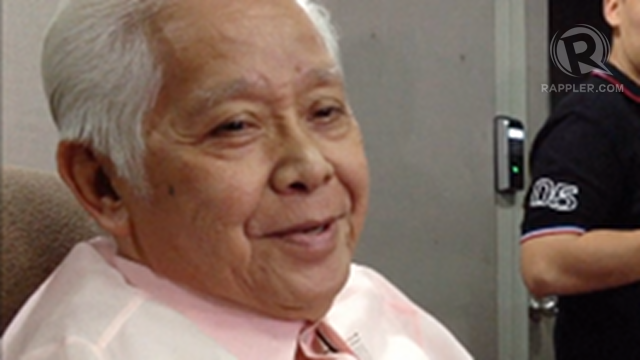 Comelec Chair Sixto Brillantes Jr announced on Wednesday, November 7, that the poll body has allowed a group of persons with disability (PWDs) to run in the May 2013 party-list race. MANILA, Philippines – If Philippine elections take a longer time than the US polls, blame it on politicians who never admit their loss – and yes, men and women who practice election law. Take it from a top election lawyer himself, Commission on Elections (Comelec) Chair Sixto Brillantes Jr, who shared some lessons from the US presidential elections that ended Wednesday, November 7. US President Barack Obama won a second term while his rival, Mitt Romney, immediately conceded. 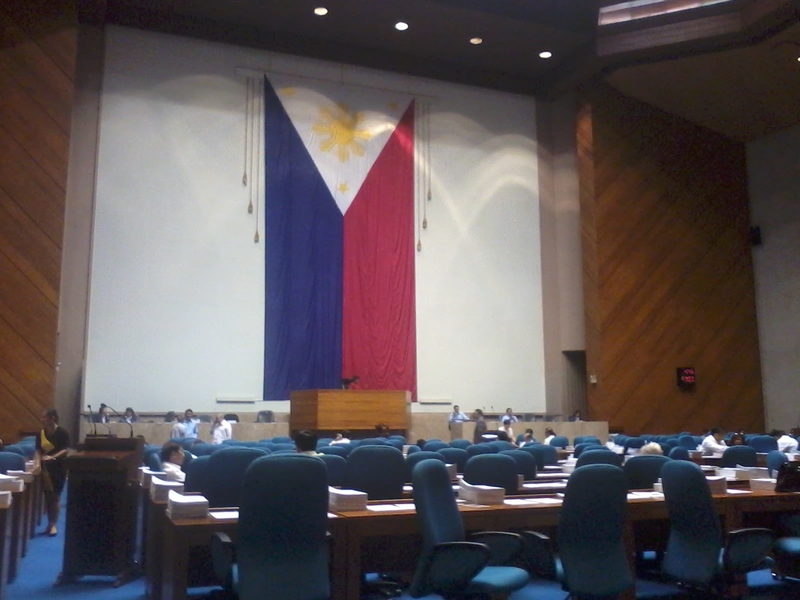 MANILA, Philippines - Two days into the resumption of sessions and the House of Representatives still has not provided any clear indication on when the Reproductive Health Bill (RH) will be discussed on the floor and put to a vote.